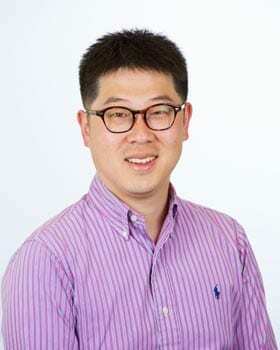 Dr Yong-Hoon (Jimmy) is a local who grew up in Newcastle. He attended Hamilton Public and Merewether High School. Jimmy studied dentistry at James Cook University in Far North Queensland. After having their first child, Jimmy and his wife moved back to Newcastle to be closer to family and friends. Jimmy is a general dentist who prides himself in providing high standard, ethical treatment to all of his patients. Jimmy also loves sports and he would just about watch any sport that is on TV. Days: Monday, Wednesday – Sunday.